As I write this post, I’m sitting in front of a window overlooking Berlin. It’s gorgeous. I'm here for only four weeks, and my apartment is rented. My previous articles on the Webflow blog were written while I was either in Paris, New York, or at a beer festival in southern Germany. And that’s just the last few weeks. Throughout these travels, I’ve been working full-time; I haven’t been making work/life compromises. If earning money while traveling throughout the world’s most beautiful cities is something that appeals to you, then I'm writing this post just for you–to convince you to take the plunge. If you’re a designer who’s working a full-time job, maybe you need convincing as to why you should take the leap to the freelancer lifestyle—I’m here to do that also. If you’re already a full-on freelancer, see if you can pick up a few new things from this post, and consider contributing your own experiences in the comments below. The really good news is that, if you’re a web designer, you have it far easier than most other professions. Why? Because you have skills that are in demand; every company wants a site. Additionally, your web design skills can be used for either short-term projects or for long-term on-going work. This means that you can coordinate the types of freelancing contracts you take to fit nicely within your travel schedules. And since everything relating to web design is Web-based anyway, you don’t need to be in any particular location for a set amount of time. Alright. Let’s see if I can convince you to take the plunge. Let’s go through these benefits one-by-one. The average commute to work in the US is 50 minutes per day. If you’re working at home, you’re saving yourself more than five full working weeks per year spent alone in your car or crammed into a train like a sardine. I propose using those extra 50 minutes per day to actually do work, then to take the five weeks per year that you’ve saved to go and travel the world. (Or go on a multi-week Counter-Strike binge—whichever is your thing.) That math just makes sense to me. By the way, commuting is also detrimental to your physical, mental, and emotional health. It increases your blood pressure, blood sugar, cholesterol, rates of depression, back pain, anxiety, and reduces the quality of your sleep. I sound like a drug commercial now. But I’m not exaggerating. And lastly, to drive the point home, it’s expensive. The average ownership of a car in the US comes to$8,776 per year. If your city has great public transit or “walkability,” you could ditch this expense and use it towards a more centrally-located apartment. Or, a vacation. (I keep mentioning these because you should be taking them!) I recently spent seven months backpacking throughout seventeen countries on three continents. That was certainly more memorable than owning a Ford Focus. I work full-time while traveling. For me, and for many others, this is by far the most attractive aspect of the freelancer lifestyle: being remote. I could work from my home in Canada… or I could work in a cafe in Paris, or a beach bungalow in Thailand. As a freelancer, you get the best of both worlds. You get to explore different cuisines and cultures, make diverse friends from around the world, and immerse yourself into alternative ways of life. All while earning money to pay for it all. And if you’re from a more developed region, then you can easily find relatively inexpensive countries to live in. This means you get to pocket a lot of extra income. For example, if you currently live in New York, then spending time in a city like Budapest would result in a72% cost reduction. Earning $1,400 per month there would support the same standard of living you had in New York costing you $5,000 per month. Not bad for living in one of the most beautiful cities in Europe. I bet there are also quite a few things you’d love to do with that $3,600 per month in savings. For those wanting to work away from home, cafes are a common option for workspaces, but co-work locations are my preference. They are great for meeting other interesting and motivated people, and generally only cost a couple hundred dollars per month. This fee often covers desk space, monitor usage, high-speed Internet, meeting rooms, and full-time access. You don’t need to bring anything else with you. No matter how great a job is, there’s usually someone at the office who you would rather simply not have in your life. This person might be your boss or the co-worker two desks over. Colleagues are generally the people we interact with the most in life, so why do we leave it in someone else’s hands to decide who they are? Luckily, as a freelancer, you get to choose everyone you work and interact with. If they annoy you, just break ties and move on. Life is too short to waste your energy dealing with people who you don’t like. And you shouldn’t have to listen to boring stories about people’s kids (loooooool), or be repeatedly interrupted by unsatisfied co-workers looking for an excuse to procrastinate. It’s killing your productivity, and your enjoyment of your work (and not to mention your life)! When you're freelancing, no one is there to tell you how many hours you have to work—it’s entirely up to you. If you want to save up for a house or an extended holiday, then work more than the standard forty hour week schedule. If you want time to write a book or explore cities, then work less. It’s up to your priorities in life. You can also choose what time of day, and even which days, you work. I enjoy the flexibility of making myself a nice lunch, have coffee with a friend, or going for a run whenever I feel like it. I also enjoy being able to take a long weekend here or there to go camping with friends without having to clear it with a boss. Remember, freelancing doesn’t mean you have to be traveling. There’s nothing wrong with staying at home if that’s what make sense for you right now. If you have a family, then freelancing still means you don’t have to be the “Cats in the Cradle” parent missing all your children’s important events. If your son has a recital and your daughter is getting her black-belt, then you can easily make the time to go see them and take everyone out for ice cream afterwards without stressing about coming up with an excuse for your co-workers. If you’re single—like me—you can be home to feed and love your cat. Mittens, Jr. will love you for it. Not only can you save money by getting rid of your car or by living in less expensive countries, you can also earn more as a freelancer as well. A fairly junior web designer can charge $50 per hour for their services. That’s already over $100,000 per year. An experienced designer can get up to $100 per hour or more—which brings us to at least $200,000 per year. 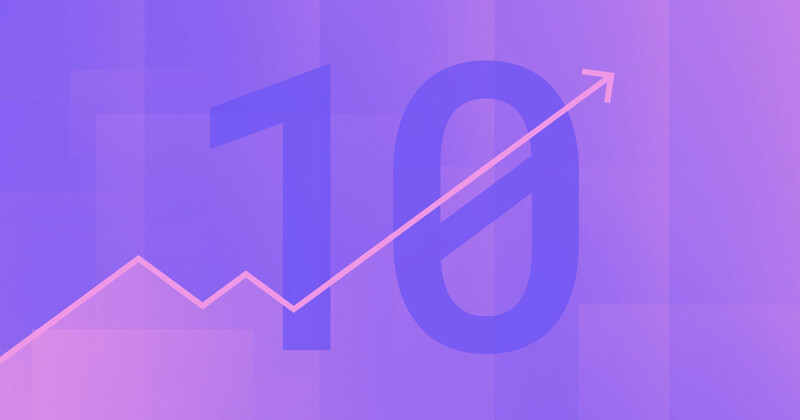 If you use a site builder like Webflow to speed up your workflow, and continue to charge at market rates, you could go even higher. Yeah, that’s a brash plug for Webflow, but it’s the truth. 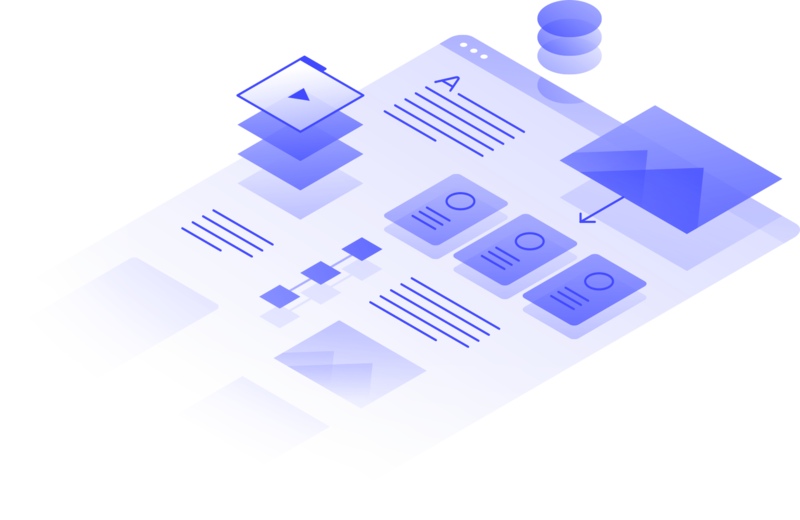 Most of Webflow’s users are professional designers and businesspeople, and they rely on Webflow as their exclusive means of designing professional sites because it makes prototyping, designing, pushing to production, and team collaboration way quicker. Considering how your happiness peaks at around $75,000 per year, you might want to consider working part-time and using the extra twenty hours per week of your life pursuing other passions. Or sleeping—I hear that’s pretty good for your health too. As a freelancer, you’re in charge—of almost everything. You make all of your work decisions, including who your clients and coworkers are, where and when you work, which software you use, and how much vacation time you get and when you take it. The only other person you need to consider and listen to is your client, and you get to choose them too. But remember, once you have chosen them, you need to listen to and respect them. Your clients are your business—without them, you’re unemployed. Just choose wisely and you should be fine. More than fine, you’ll be a freelancer. Does freelancing sound appealing to you and your motivations? I honestly could not imagine my life any other way. I will warn you that there are some downsides to freelancing, which I’ll go over in a follow-up post, along with how to deal with all of them. Until then, I hope I now have you seriously considering this lifestyle.